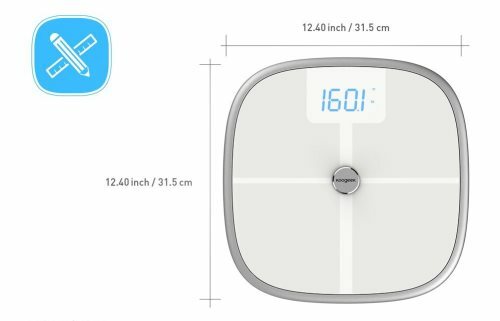 Sync the bathroom scale with the Koogeek app using WiFi or Bluetooth connectivity. The appearance of the Koogeek Smart Health Scale is attractive and futuristic-looking. 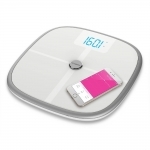 This smart scale delivers tons of data regarding BMI, lean mass and other health indicators. The Bluetooth scale won’t integrate with other fitness apps like Apple Health. Customer service for this product is not as helpful as it could be, according to some reviewers. 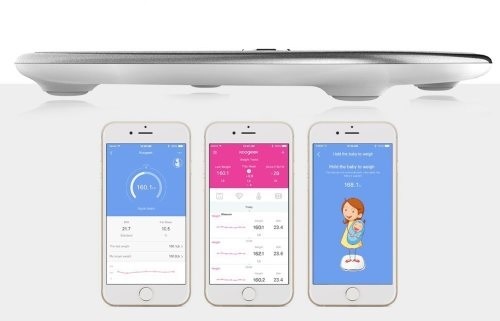 With no manual included with the Koogeek Smart Health Scale, downloading the app is a must. Buy The Koogeek Bluetooth & WiFi Smart Health Scale Now! 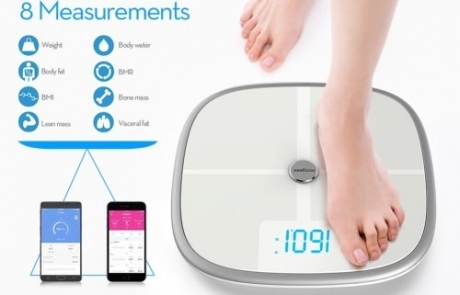 The Koogeek Bluetooth & WiFi Smart Health Scale is a digital bathroom scale that checks all the boxes. 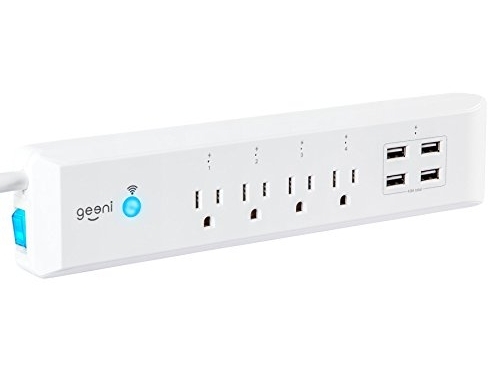 It measures multiple health indicators, includes both Bluetooth and WiFi connectivity, syncs directly with the Koogeek app and has a sleek look that will fit any modern bathroom. This smart scale is available on Amazon for $51.99 and is Prime-eligible. With this digital bathroom scale, you can measure weight, body fat, BMI, body water, BMR, bone mass, visceral fat and lean mass. The scale itself displays all of this information, and it is also uploaded to the Koogeek app using either Bluetooth or WiFi. The Bluetooth connection works with your phone nearby by pairing the two devices. If your phone is not within range, your WiFi connection will upload measurements to the app on your phone. The app displays historic data in easy-to-ready graphs and compares your current measurements against your goals (which you enter when you set up the app for the first time). Measurements can be recorded in kilograms or pounds and you can easily swap between the two. While you can download information from Apple Health, you cannot upload your weight to Apple Health automatically. This incompatibility was a deal breaker for some reviewers. Overall, the Koogeek Bluetooth & WiFi Smart Health Scale is a competitively priced smart digital scale that does its job well. 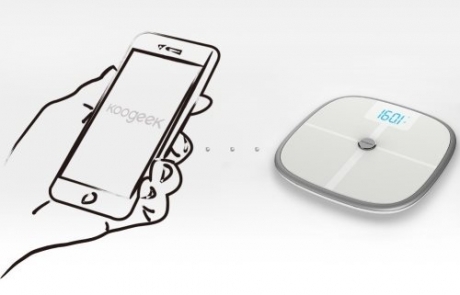 Users who are moderately active and are trying to track their weight goals will enjoy the Koogeek Smart Health Scale. For serious athletes and die-hard Apple Health users, this smart scale may not be for you. 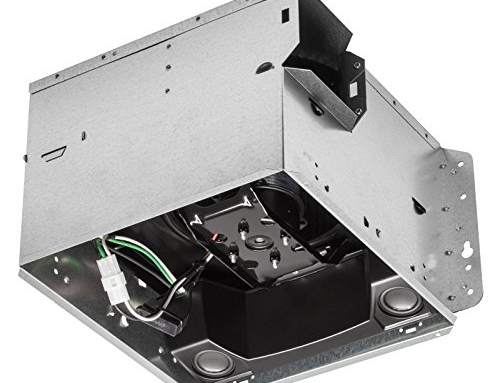 This review is part of our series on bathroom technology. 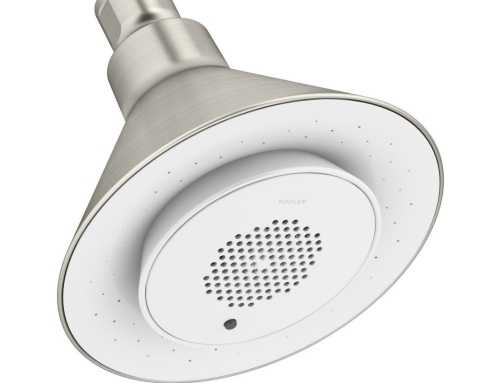 Read our whole list of Cool Bathroom Gadgets Your Home Needs for more smart bathroom ideas. Could you please ask the retailer to help you well. 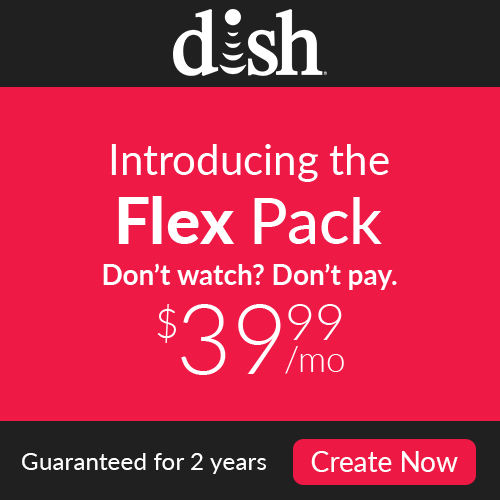 Your readers deserve to know that this company will not support their products. Thank you for sharing your experience with the product; I’m sorry it wasn’t positive. 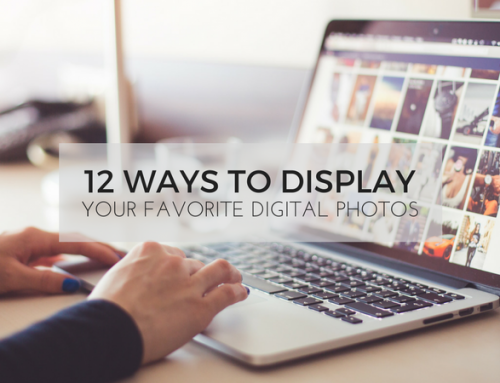 If you’ve found an alternative that you think is better, let me know!